The Brussels bombers were also planning an attack on Belgian nuclear plants but hit the airport and Metro instead after the arrest of Paris terrorist Salah Abdelslam. 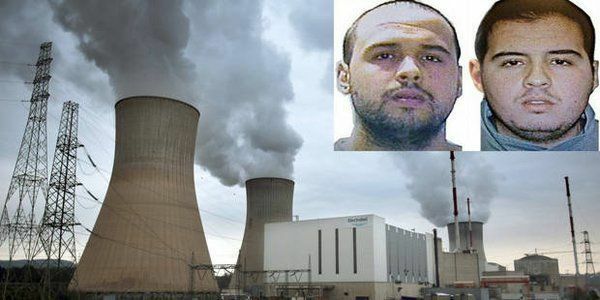 Brussels suicide bombers Khalid and Ibrahim El Bakraoui were planning attacks on Belgian nuclear power stations, Dernier Heure newspaper has reported. The newspaper exclusively reported that the arrest of Paris attacker Salah Abdeslam accelerated the plans of the terrorists. 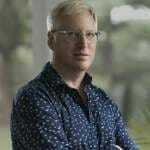 The brothers planted a hidden camera in front of the home of the director of the Belgian nuclear research program, the paper said. Evidence obtained by the authorities shows that the same terrorist cell was behind the Paris attacks in November that killed more than 130 people and this week’s Brussels bombings, which claimed the lives of 31 people and injured over 270, the paper wrote. The footage with “dozens of hours” of the movements of Belgium’s nuclear boss was seized during an anti-terrorist raid in the apartment of another suspect belonging to the same terror cell, Mohammed Bakkali. According to investigators’ information, obtained by Dernier Heure, the El Bakraoui brothers were the ones suspected of planting the cameras and were following the movements of the nuclear boss.